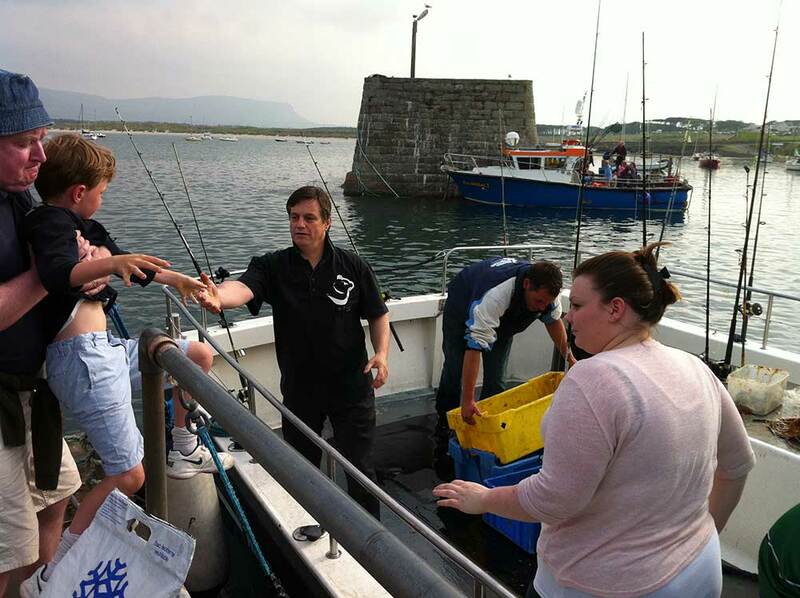 Located in North Sligo on the North-West Coast of Ireland, Offshore Watersports Mullaghmore specialises in Scuba Diving, Sea Fishing and Marine Services. 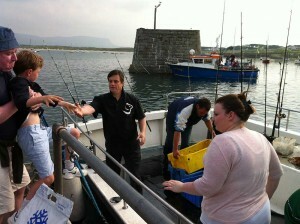 From Mullaghmore Harbour, board the M.V. 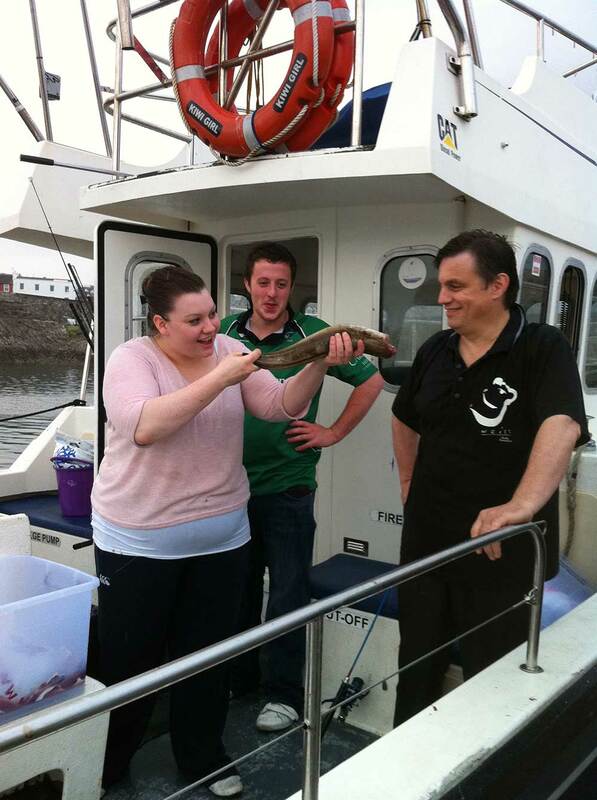 Kiwi Girl and enjoy a fantastic day with experienced staff. 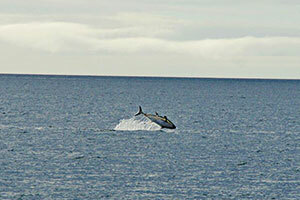 Photographs courtesy of Offshore Watersports Mullaghmore. 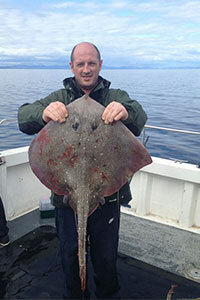 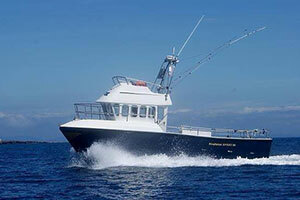 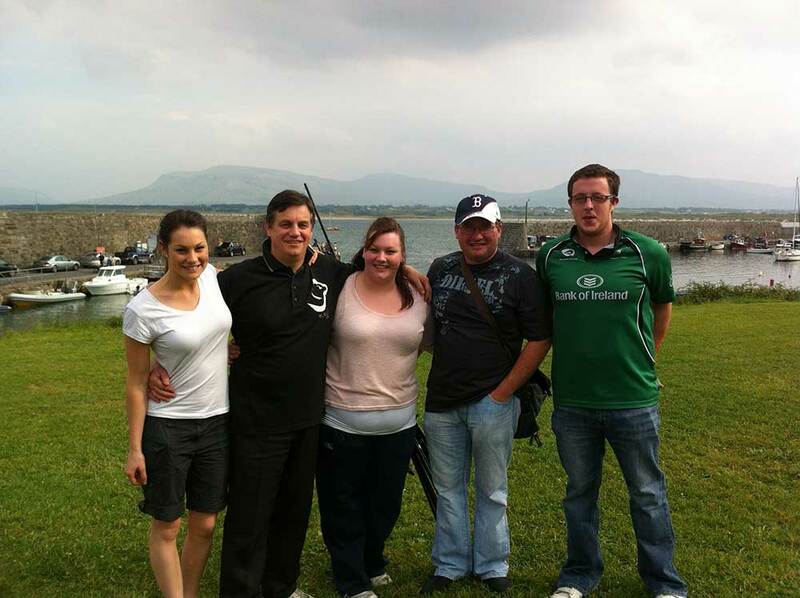 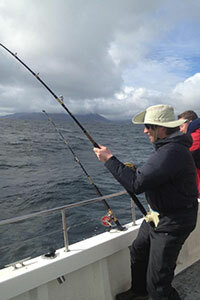 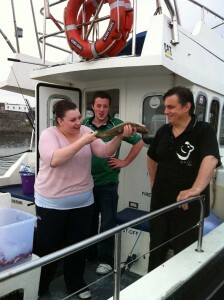 We decided on a day trip Sea Fishing and hired Offshore Watersports Mullaghmore for the experience.